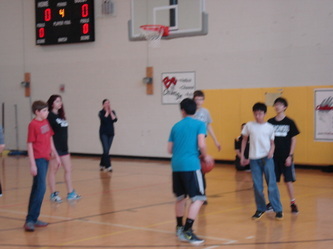 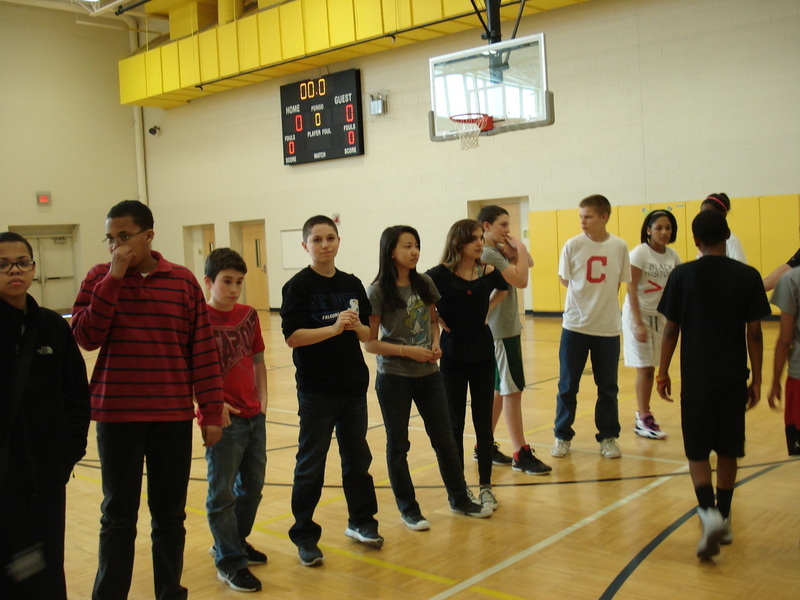 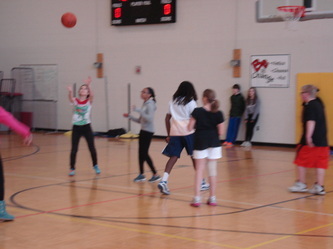 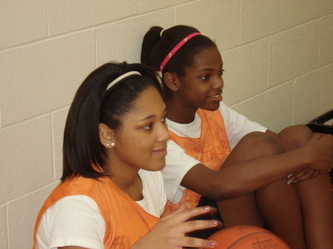 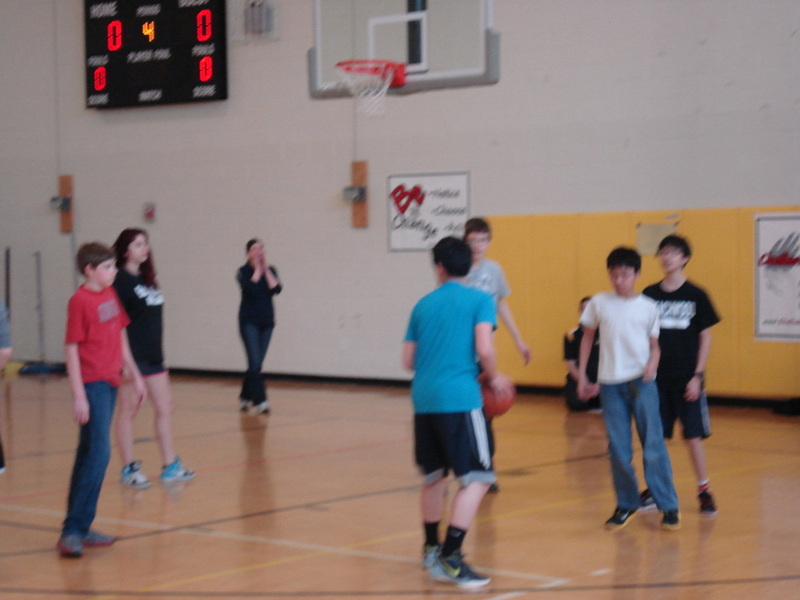 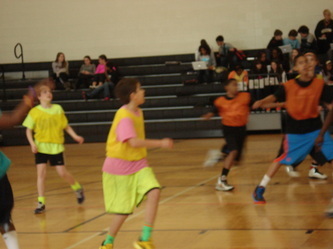 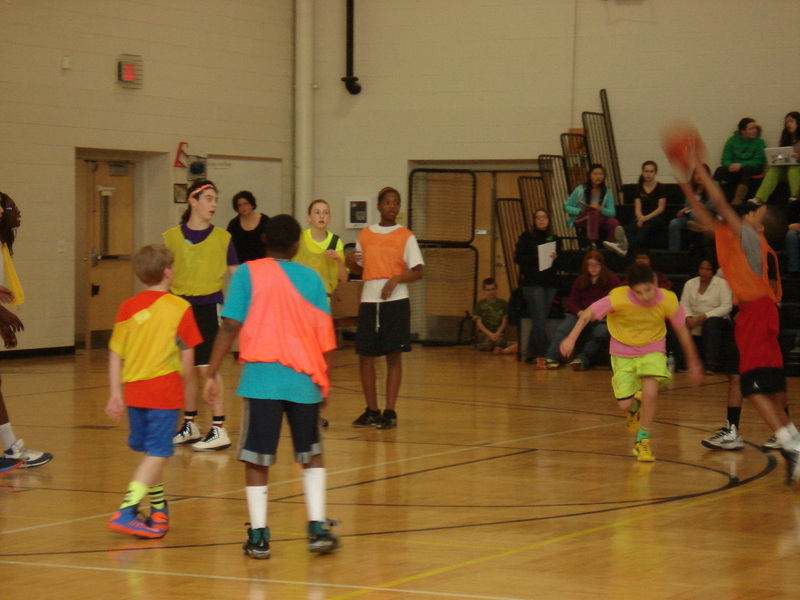 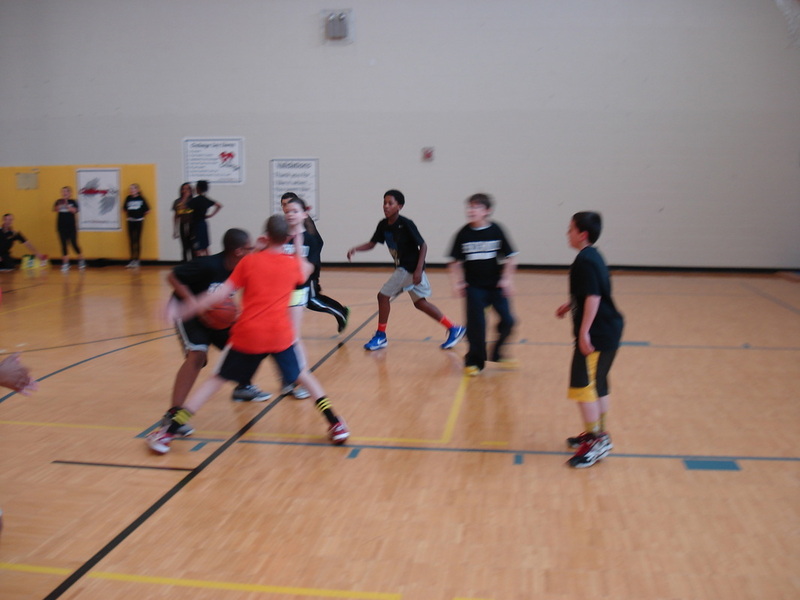 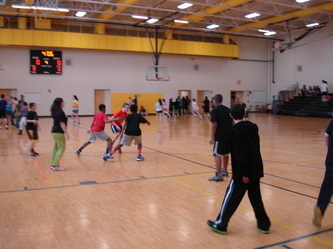 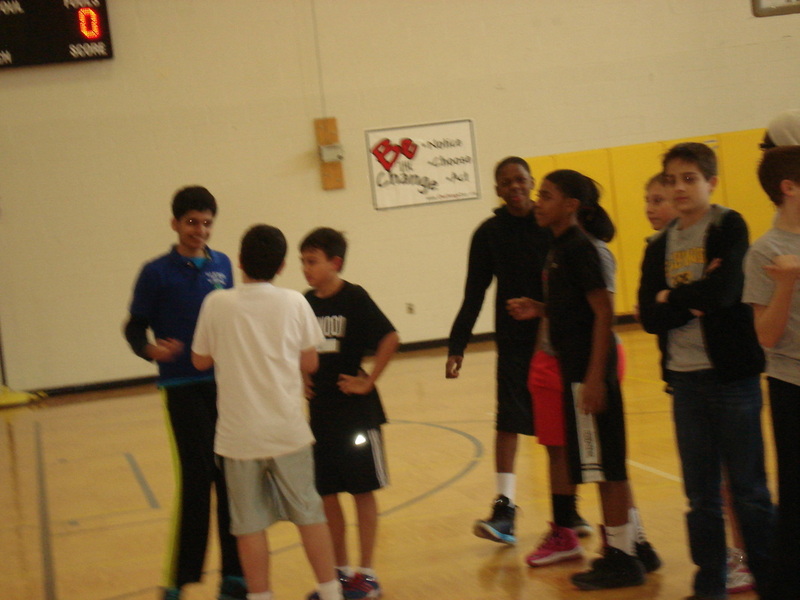 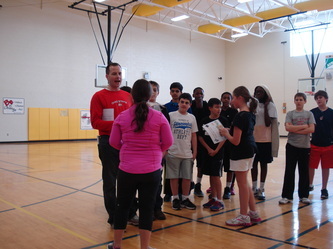 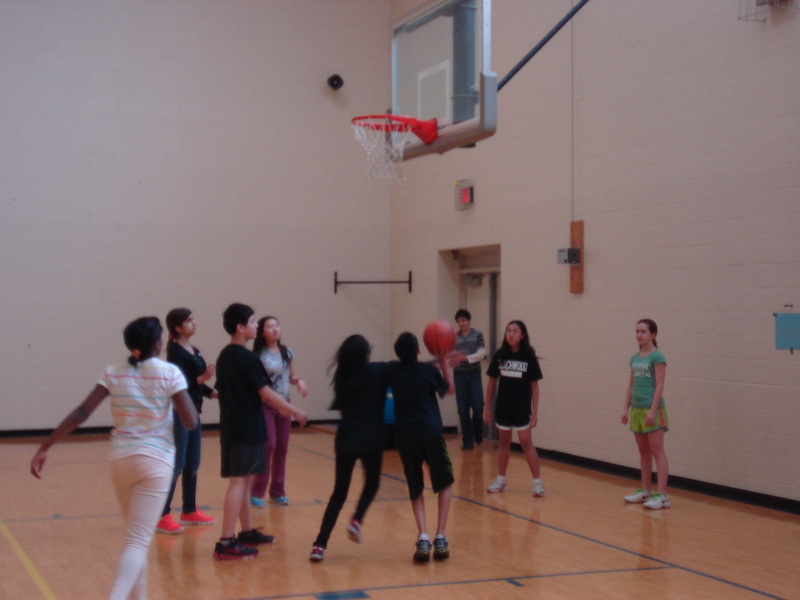 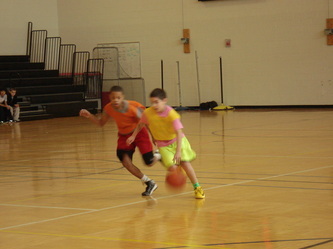 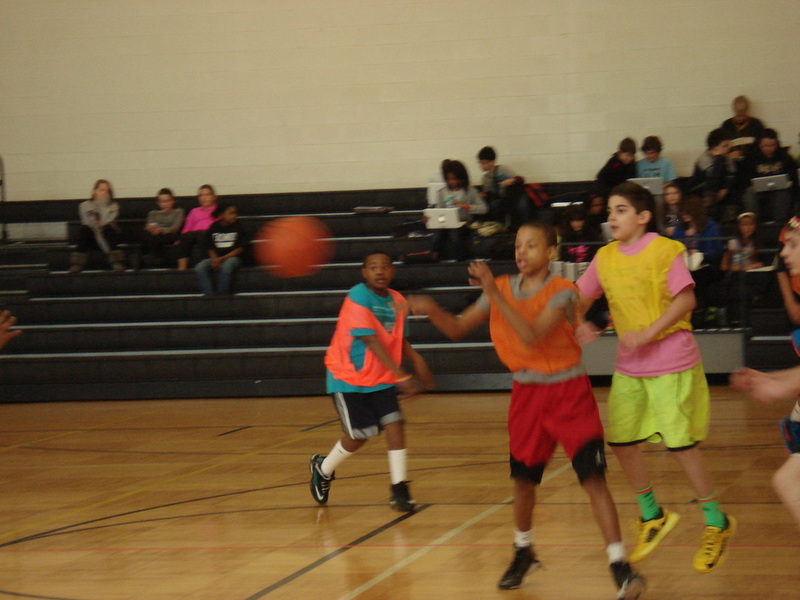 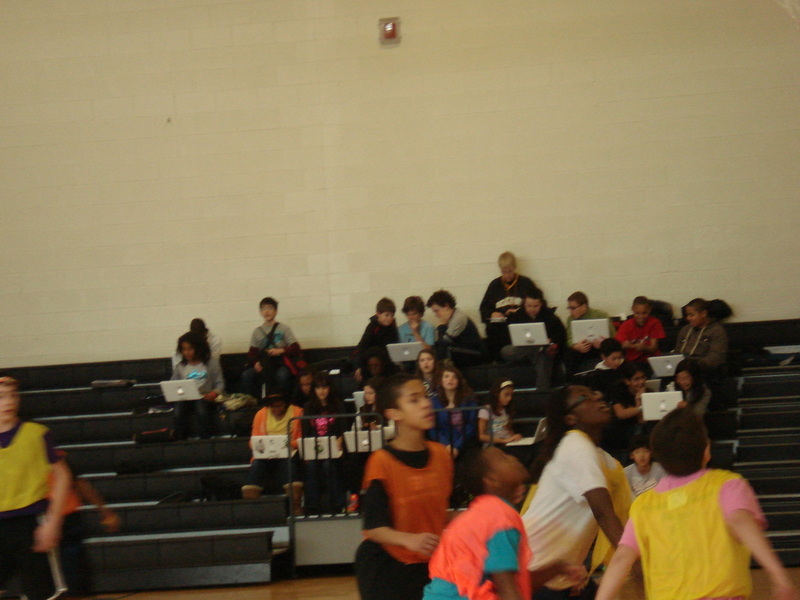 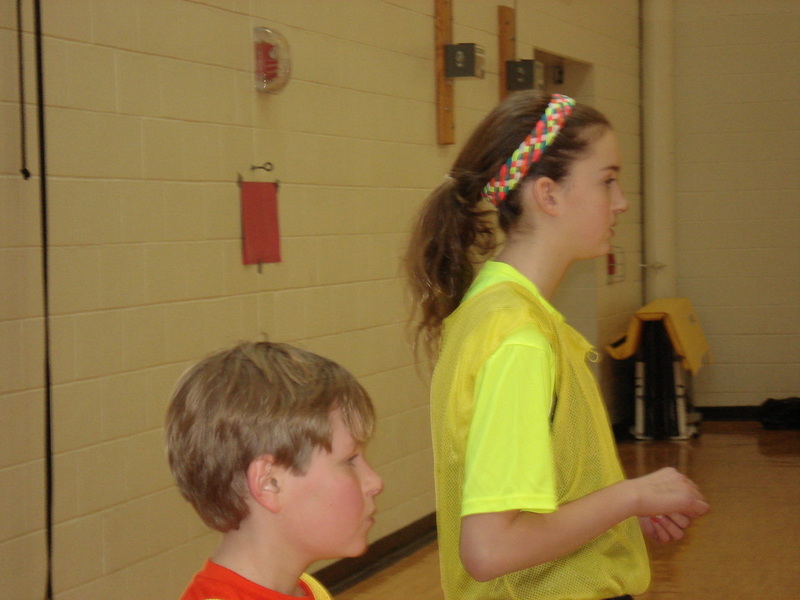 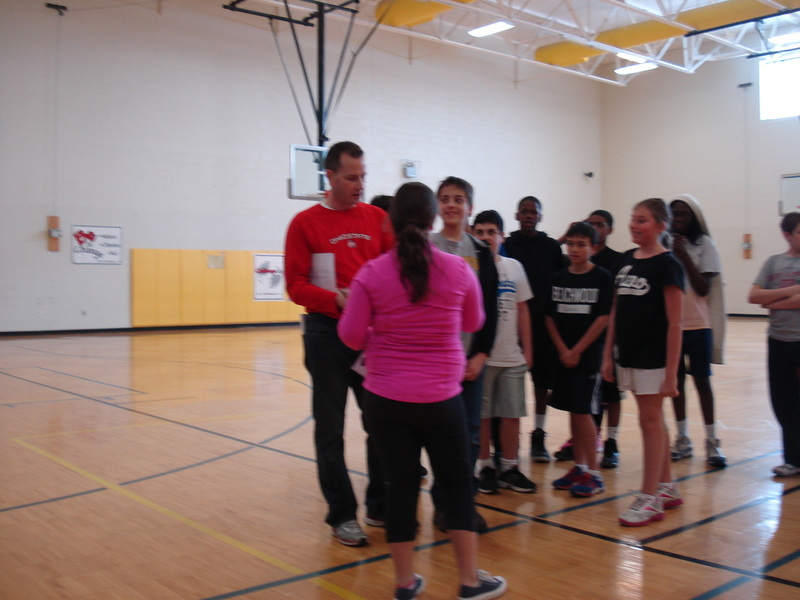 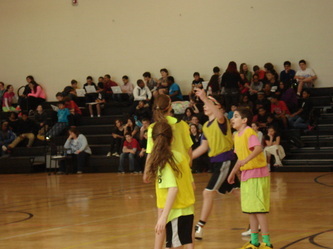 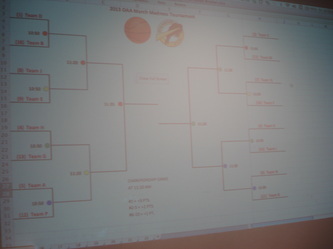 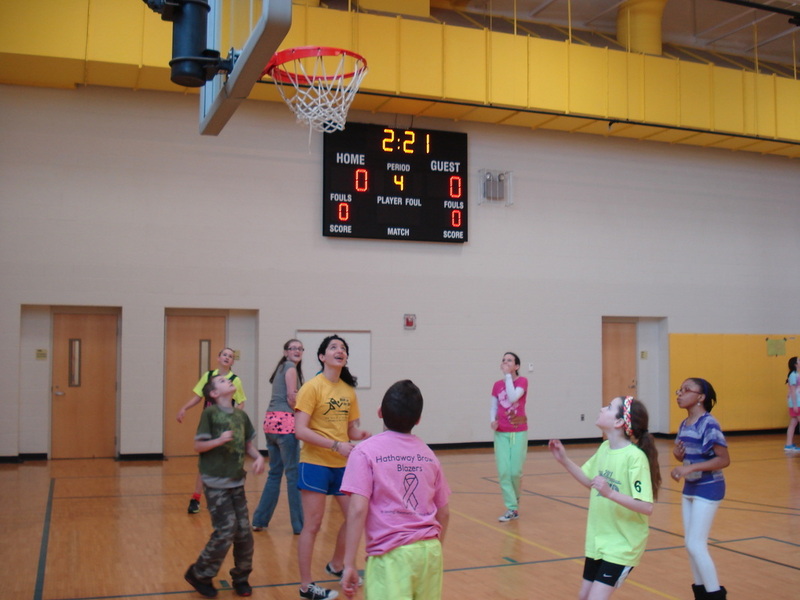 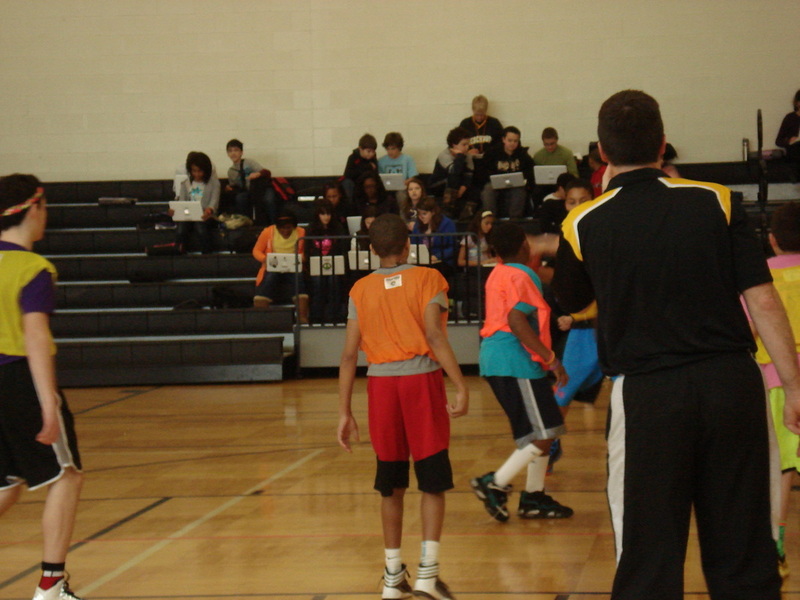 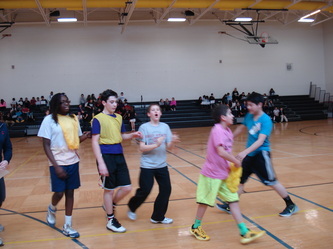 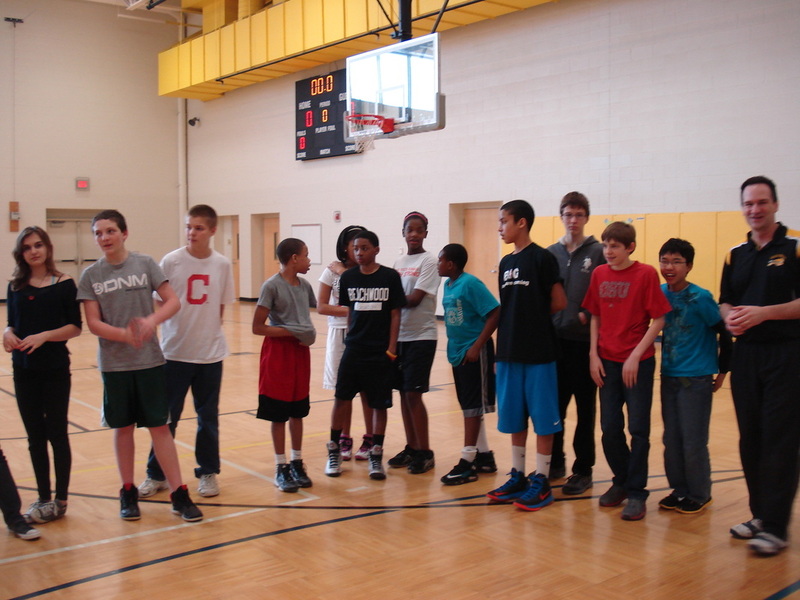 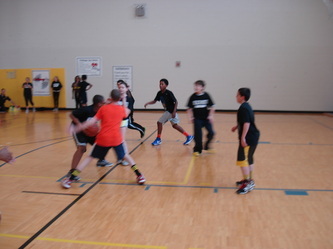 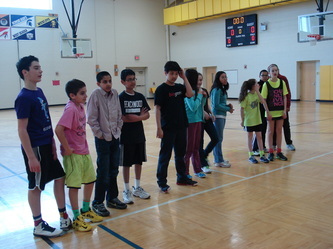 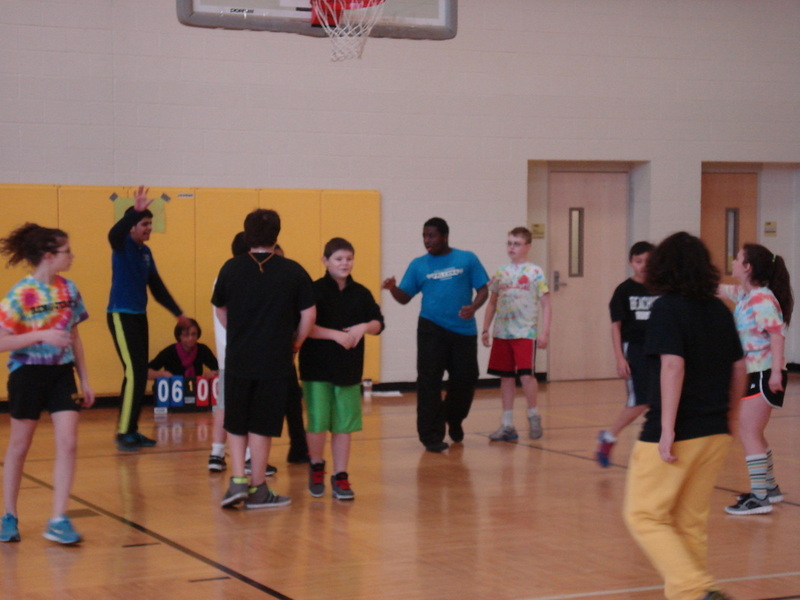 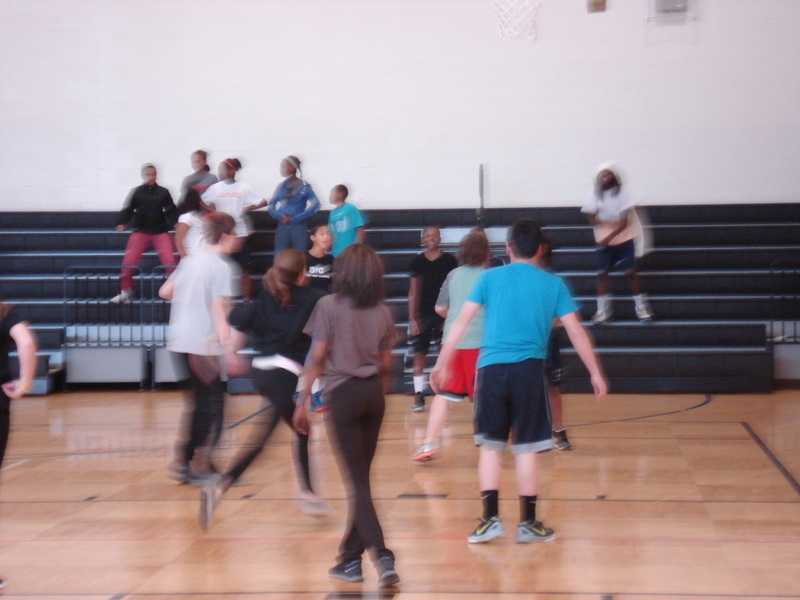 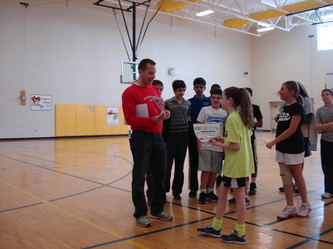 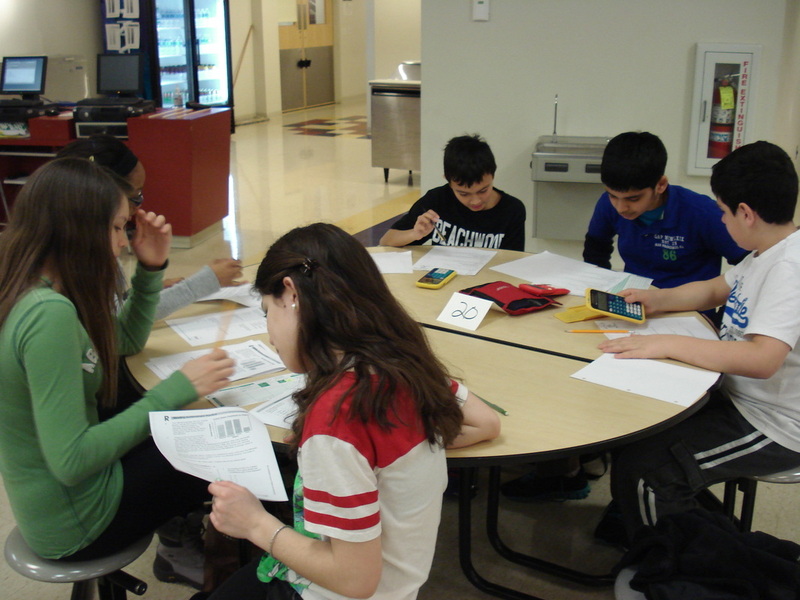 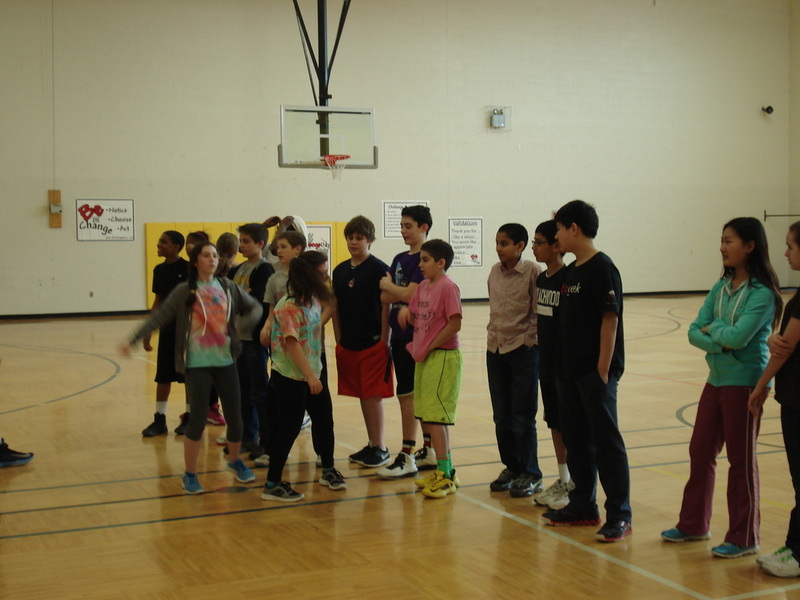 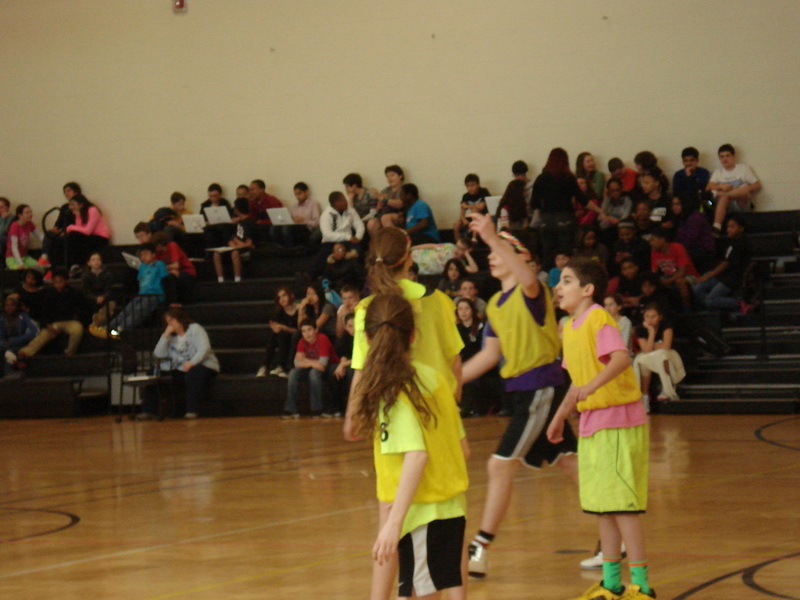 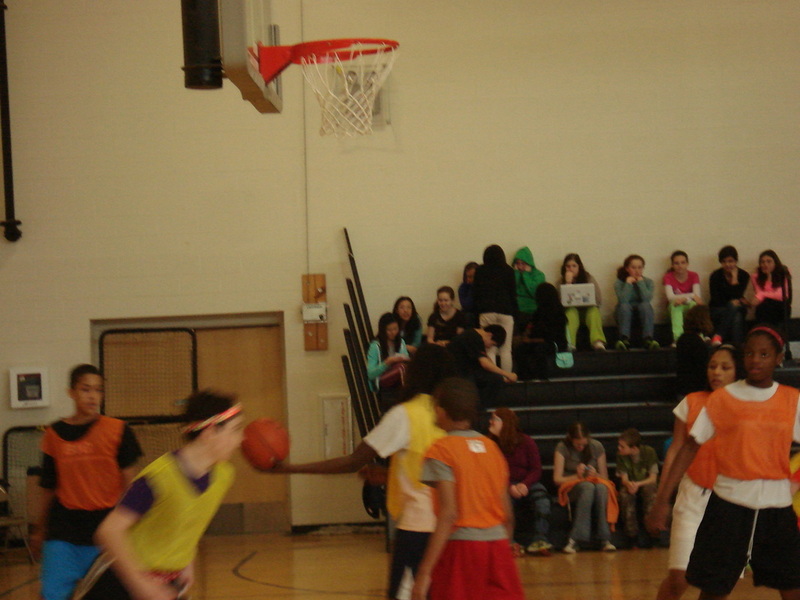 Twas the day before spring break and what shall we do OAA practice, Basketball, and classes too? 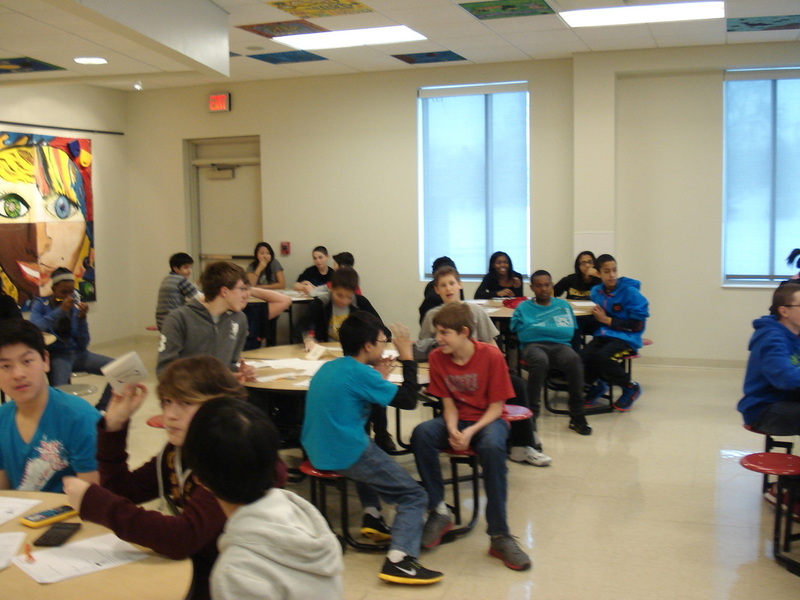 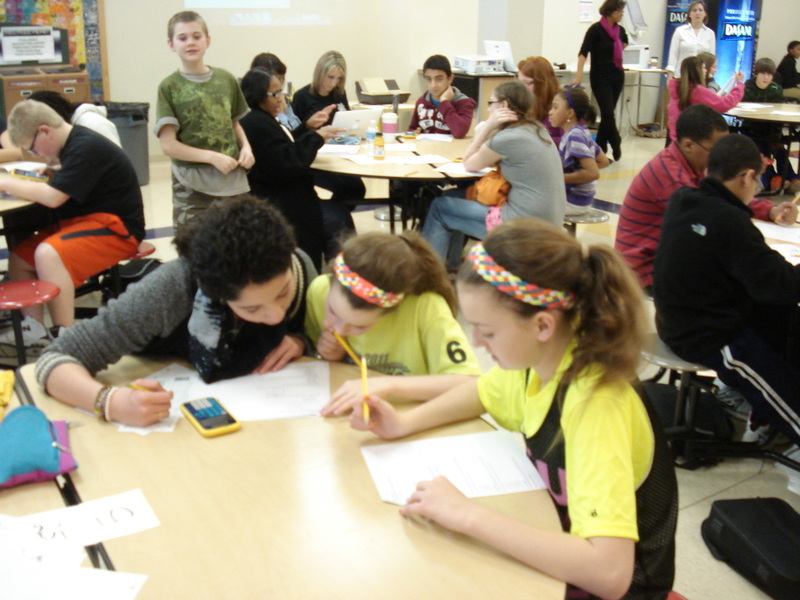 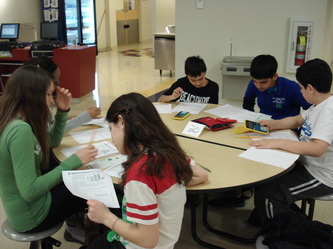 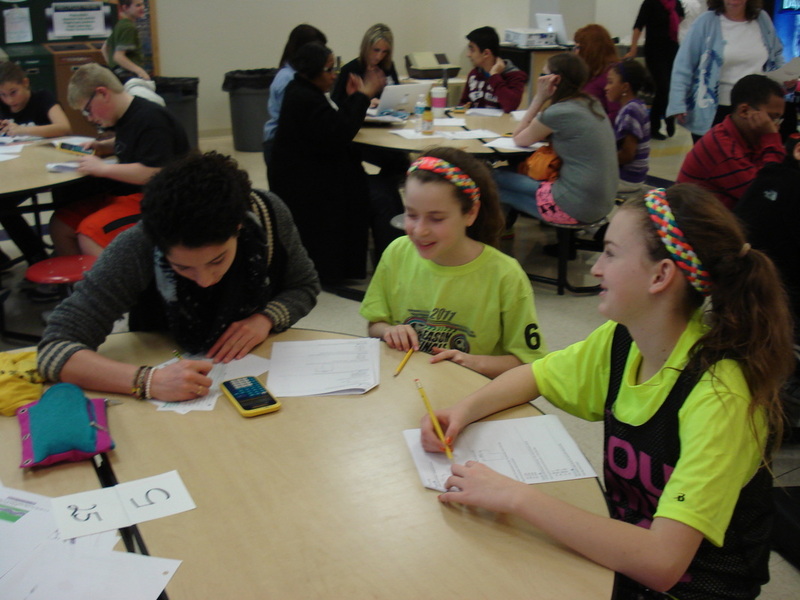 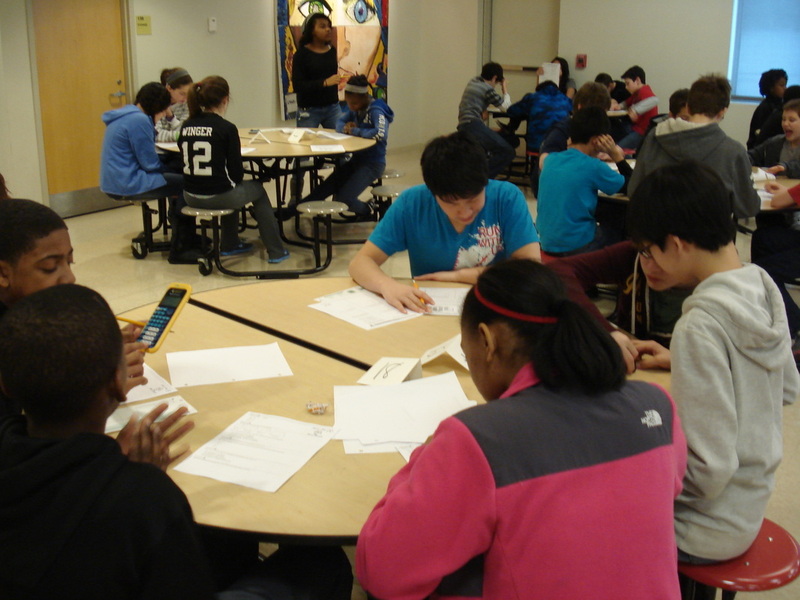 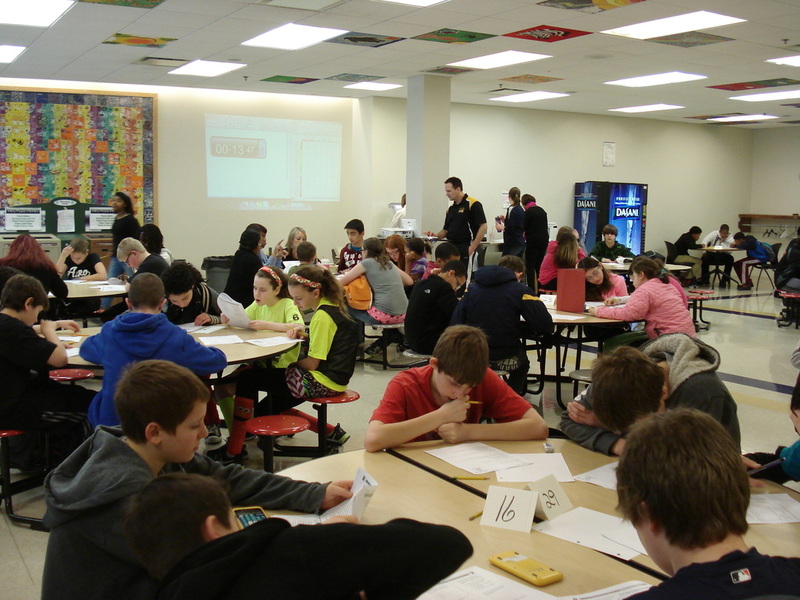 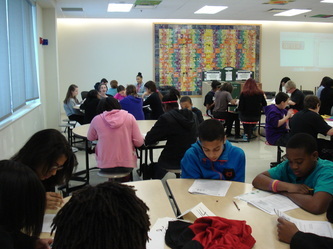 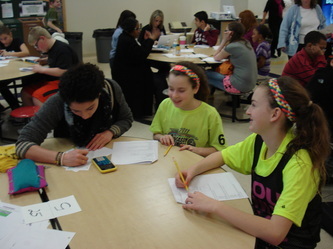 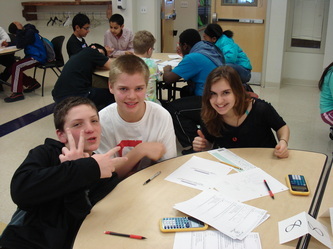 The teams were all set, 3 kids to a group mastering questions Reading and Math on a big loop. 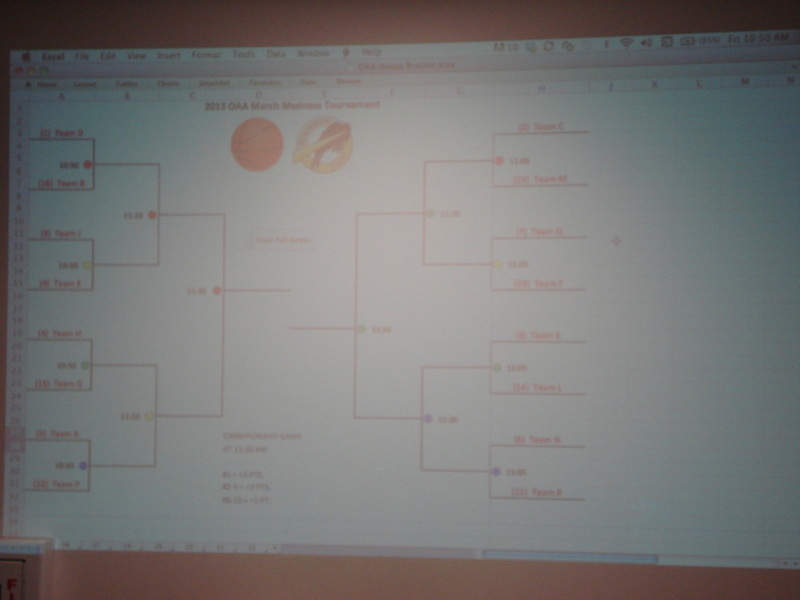 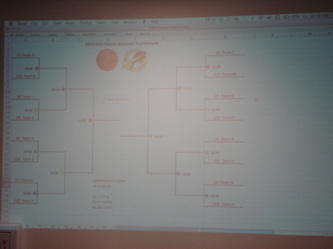 Teams of 3 joined another, for March Madness fun, shots were all fired and Team C won. 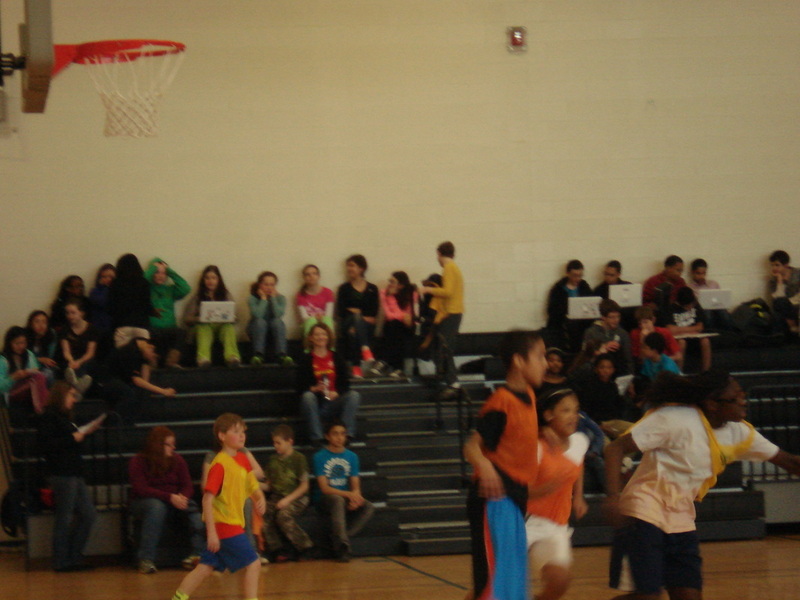 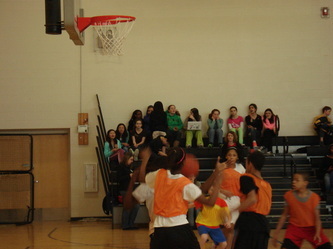 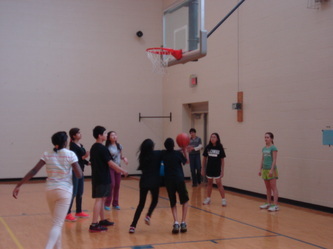 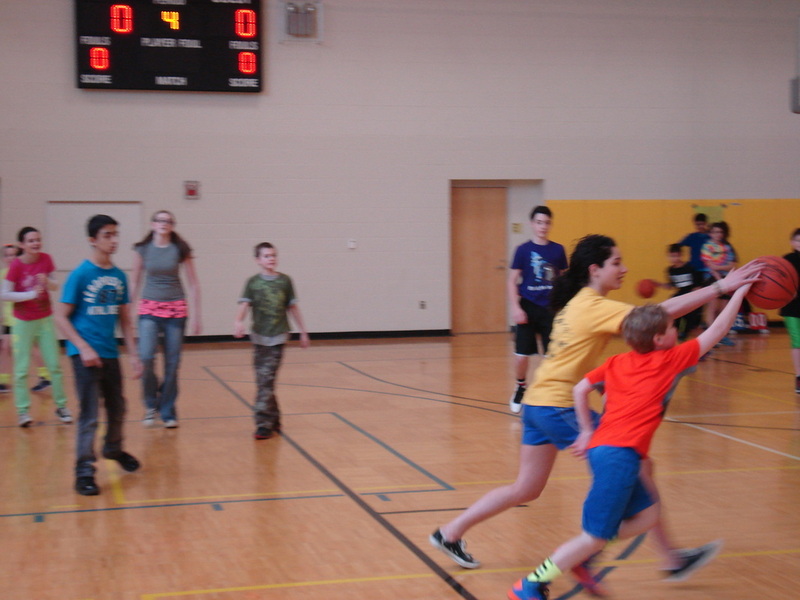 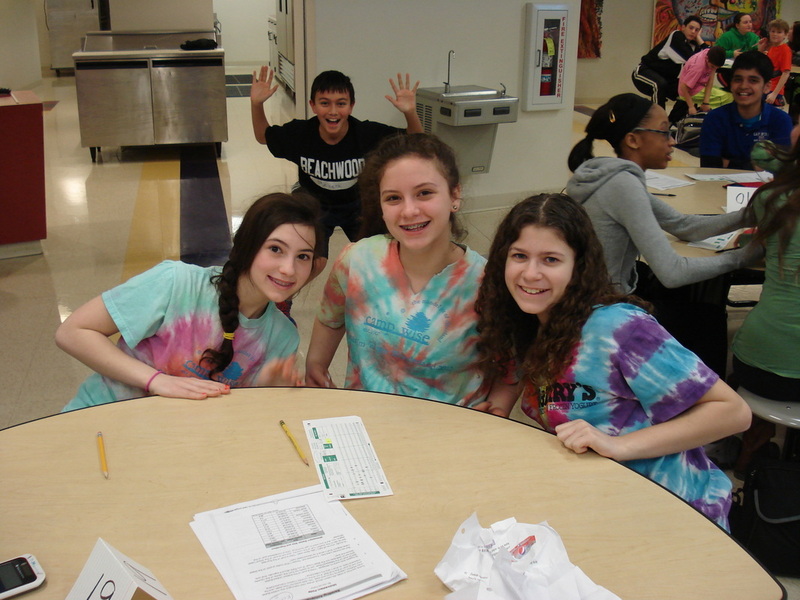 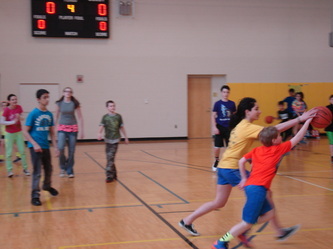 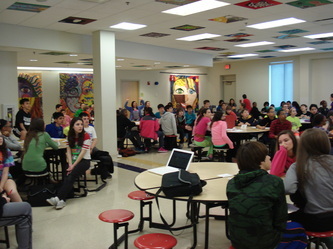 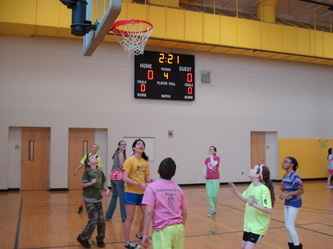 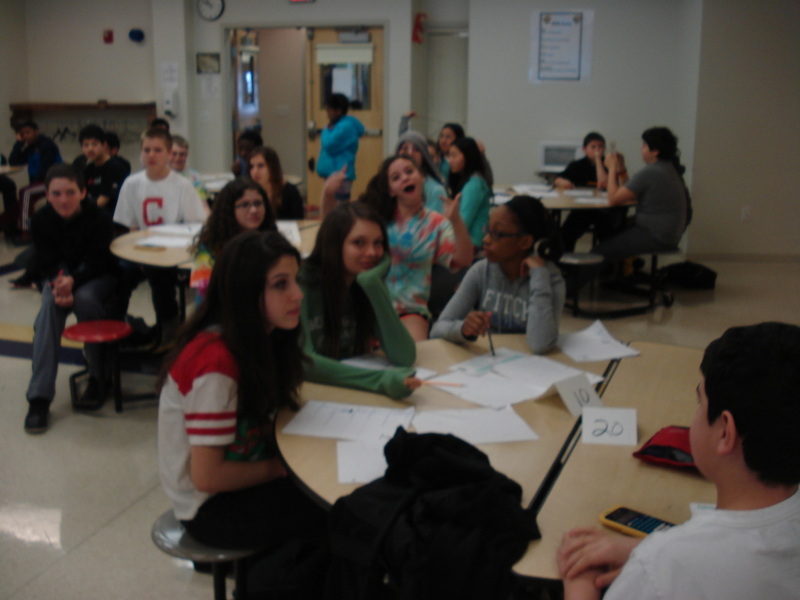 A good time was had by all 7th graders, thank goodness its spring break, see you'll later!